April 2, 2019 – NASA’s Space Telescope Science Institute (STScI) recently awarded Southwest Research Institute the largest Hubble Space Telescope (HST) solar system program ever, with 206 of Hubble’s orbits around the Earth allocated to the project. 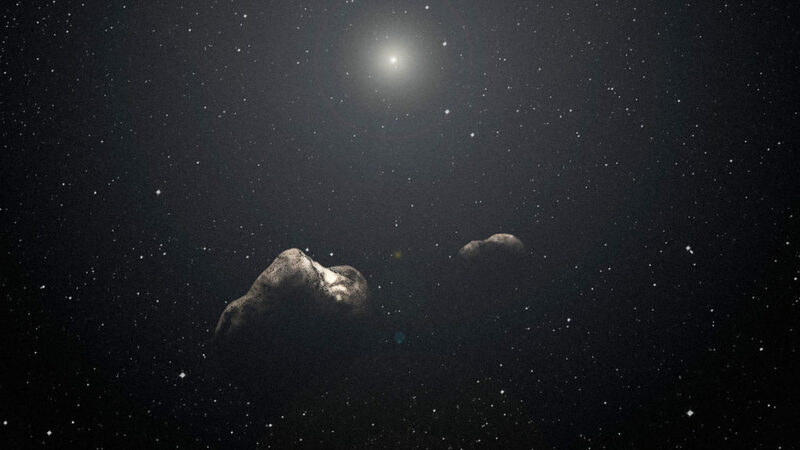 The Solar System Origins Legacy Survey (SSOLS) will focus on Kuiper Belt objects (KBOs), particularly binary populations. The SSOLS team will be posting updates, images, and results on its website, https://www.ssols.space/ (link is external).